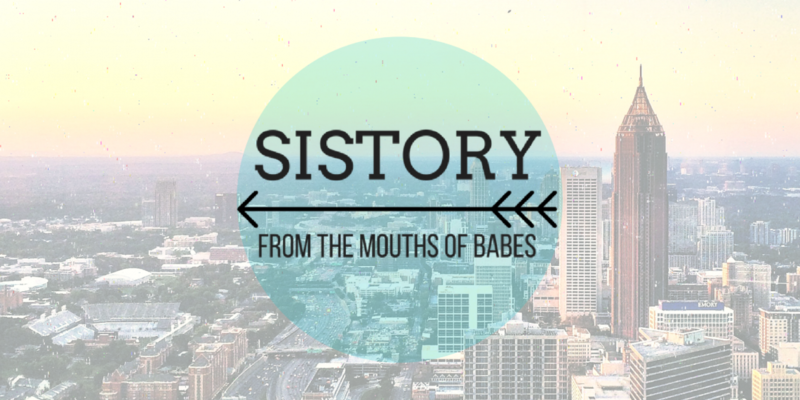 Genetics prevent us from making our own podcast, so here are five great history podcasts with female hosts, recommended for your listening pleasure. How did Eastern European Jewish immigrants come to be in South Carolina in the first place? What kinds of communities did they form once they got there? And how did a Jewish deli come to serve barbecue ham? Olivia Brown’s got the answers.